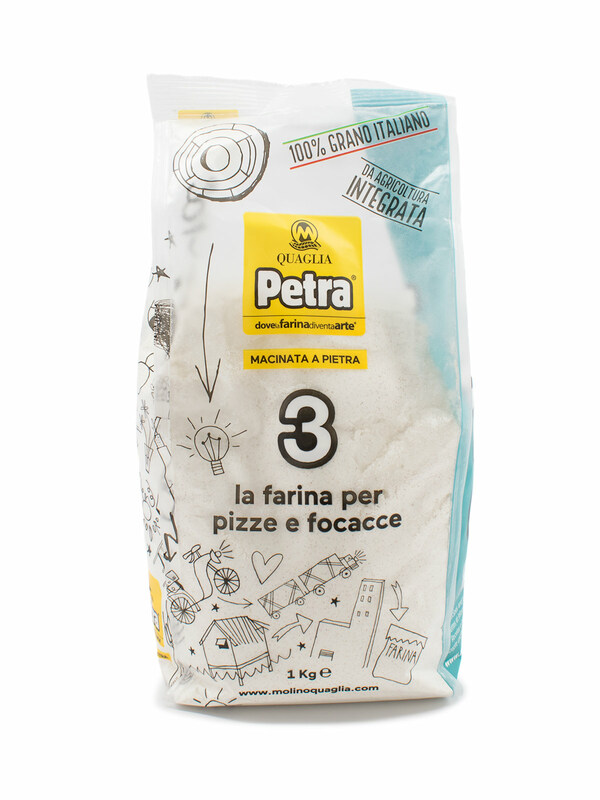 Home / Baking Essentials / Flour / PETRA 3 FLOUR FOR PIZZA AND FOCACCIA 2.2 lbs. 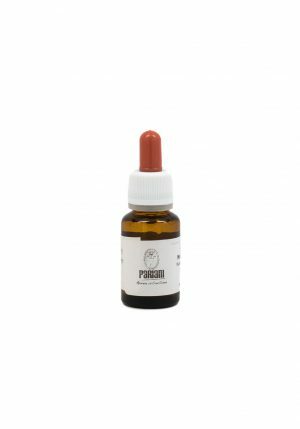 Wheat flour obtained from stone milling sifting of 100% Italian carefully farmed and traceable wheat. 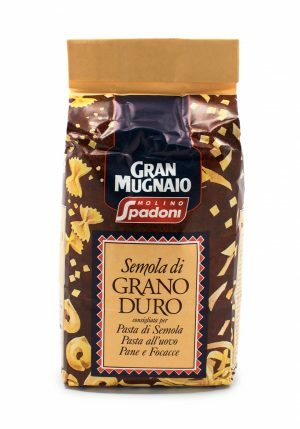 Finely balanced flours ideal for products requiring elasticity. Traditional pizzas, ciabatta breads, rolls etc. 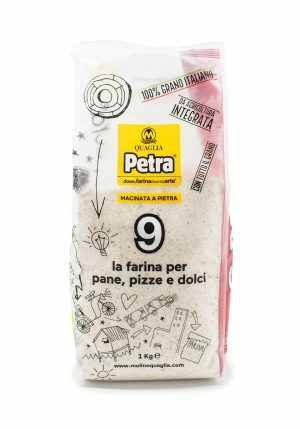 PETRA 9 WHOLE WHEAT FLOUR FOR BREAD, PIZZA AND DESSERTS 2.2 lbs.